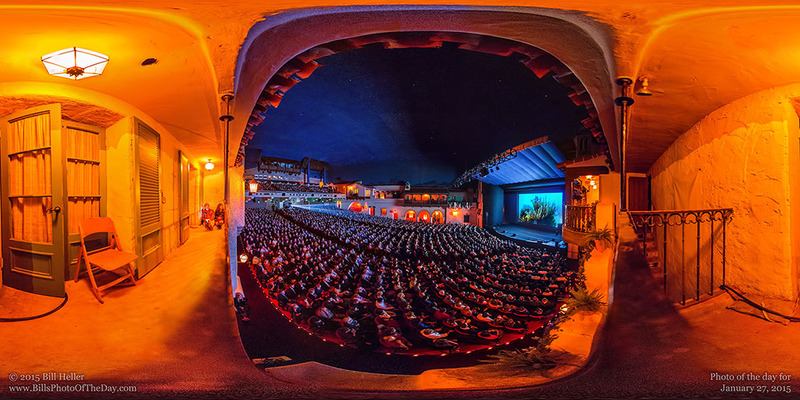 Tonight is the opening night of the 30th annual Santa Barbara International Film Festival. This is a shot from the side balcony of the Arlington during last years' opening night film "Mission Blue". In the same vein as Mission Blue the Film Festival will continue thier supoort of pioneers of protecting our beautiful oceans by honouring the entire Cousteau family.